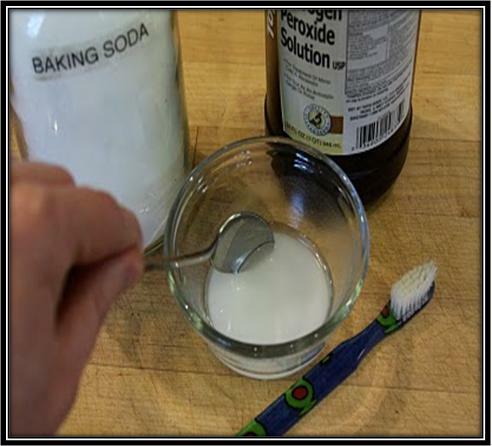 Thoroughly mix ingredients together, then brush your teeth for two minutes. Do this at least twice a week until you have reached your desired results. Once your teeth are as white as you would like, limit yourself to using the treatment about once a month. Thanks again! You are so right that habits are learned and enforced by social behaiours and so the right social support can be invaluable when changing habits! The in-office methods cost the most, and to perform them effectively, you have to go more than once. The teeth receive a certain amount of peroxide agents, and with the help of a light source, the whitening process is being performed, for more information click here dental implants coral springs.